I would not what to meet him in an alley. What a great capture. So cute... but I'm with Cheryl - what did the little girls wear??? Awesome!!!! 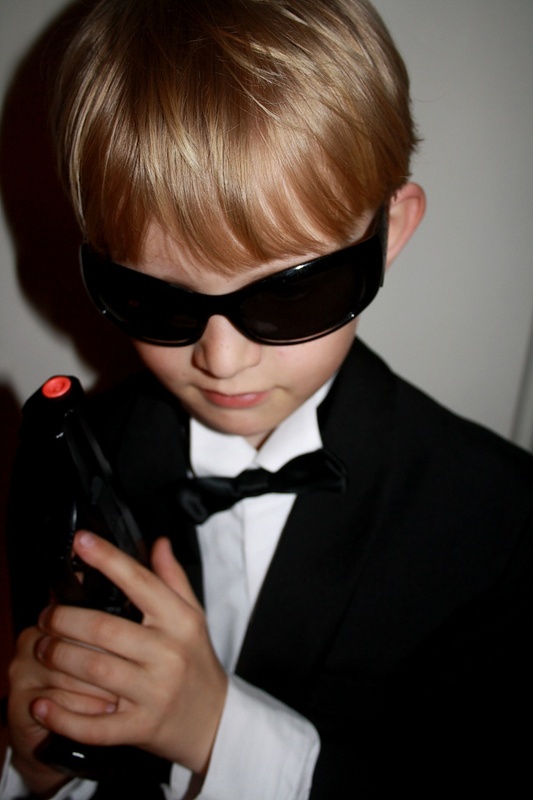 he is the next bond!! !